Here is the schedule for Rinpoche’s upcoming visit to Toronto in April 2014. We look forward to your presence as we all receive the immeasureable benefit of Rinpoche’s collection of unbelievably rich teachings and guidance. Wed., Apr. 23: Chod initiation, according to Gaden Ear Whispered lineage. Fri., Apr. 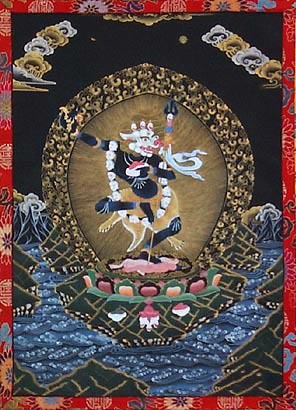 25: Very sacred Black Dakini (Tronag) initiation, according to Gaden Chokor; Manjushri given to Je Tsongkapa. ** Note: In order to receive this initiation, you need the Chod initiation on the 23rd as a prerequisite. Wed., Apr. 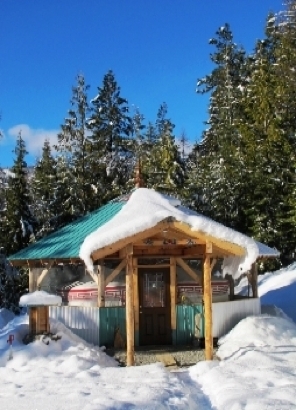 30: Benefits of Sadhana and Mantra retreat. Most of the events will take place at Gaden Choling. More details, and full descriptions of the events, to come soon.